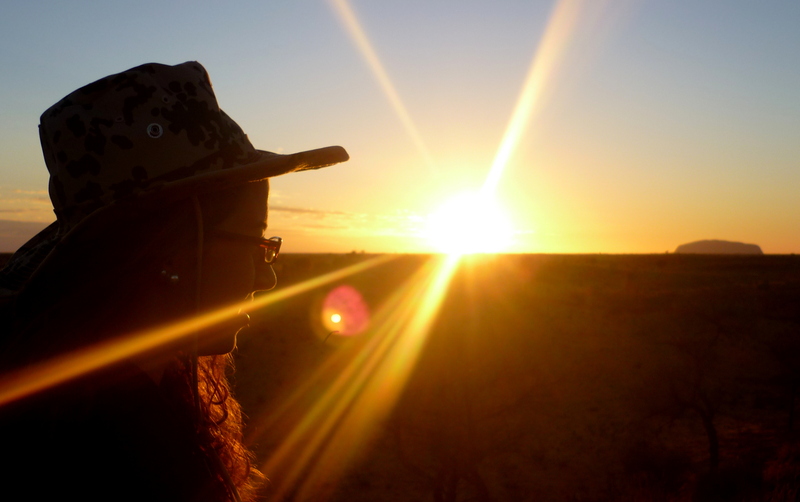 This entry was posted in AUSTRALIE and tagged Aborigènes, Alice Lodge, Alice Springs, Australie, Ayers Rock, Été, Backpackers, Beer, Buffet, Burger, bus, Campervan, Camping, Cultural Centre, Désert, Dingo, Dorms, Etoiles, Fitness, Greyhound, guide, Hostel, Inselberg, Kamelfarm, Kangourou, Kata Tjuta, Kings Canyon, Kings Creek, Koala, Lake Amadeus, Lookout, Melbourne, Minibus, Mouche, Mount Connor, no worries, Northern Territory, Opéra de Sydney, Paket, Petit déjeuner, Photo, Pool, Roadhouse, Roadtrip, Stuart Highway, Surf, Sydney, The Rock, The Rock Bar, Tigerair, Tour, Transfer, Uluṟu-Kata-Tjuṯa-Nationalpark, Uluru, Vol pas cher, Wandertour, WiFi by Backpacker Moneysaver. Bookmark the permalink. Super article, à conseiller à quiconque met les pieds là-bas! Un grand bravo !!! !